2) The Club has in its possession the corresponding receipts for the deposits made in its favor for the amount of €171m. 3) The contract did not entail any costs for intermediation. 4) The contract was duly audited for the last six seasons (as was the rest of the Club’s finances) by Deloitte, an external company, which reviewed all information regarding the Club’s economic activity and verified that the audit faithfully illustrated its economic management, with no exceptions whatsoever. 5) The auditing reports that were produced each season are included in the Club’s annual reports, which are available to members on the Club’s website. 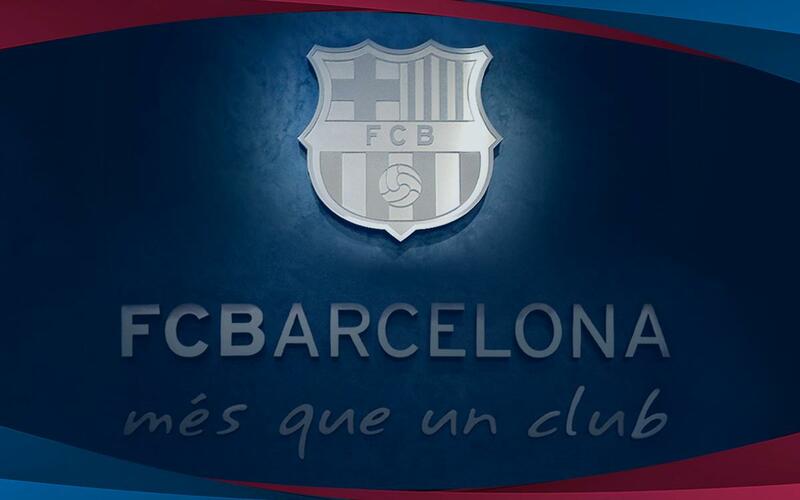 6) According to the express desire of the Board of Directors, the Club delivered at midday Wednesday a copy of the contract, along with the corresponding receipts for the deposits made in its favor, to the Judiciary Police of Barcelona, as a demonstration of maximum cooperation and transparency. Having made these clarifications, FC Barcelona calls for responsibility and reserves the right to take legal action in the face of defamatory statements and false accusations against the honorableness of the Club’s management.